The 737Max flew from the company’s Renton, Washington, factory on Friday January 20th, 2015 for a 2 and a half hour maiden flight before landing at Boeing Field near Seattle. The prototype took off for its inaugural flight with Boeing’s flight-operations vice president and chief test pilot, Craig Bomben and Capt. Ed Wilson at the controls. Over the years, the 737 family has become the best selling airliner in the history of commercial aviation; more than 13,000 aircraft sold since 1967. It is arguably Boeing’s bread-and-butter model. Since its introduction in 1965, Boeing’s 737 has helped revolutionize short-to medium-range air travel. Upon its debut, the original 737 was dubbed the “baby Boeing”. In the late 1970s, Boeing developed a generation of 737 jets called the “Classic Series “. These jets offered more range and seating, the Classic Series was offered with the new CFM56 turbofan engines, which provided improved fuel economy and power. In 1997, Boeing introduced another upgraded series of the 737s called the “737 Next Generation”, equipped with updated avionics, full-glass cockpit, fuel saving winglets, these are the 737s in service today. With competition from the Airbus A320 at fever pitch, Boeing has launched the latest generation of the venerable jet the 737 Max. Entry into service is planned for the third quarter of 2017 with launch customer Southwest Airlines, a loyal 737 customer, was the launch customer for the “Classic Series” and “Next Generation” the 737 was the workhorse of Southwest Airlines since it was officially founded. Lufthansa Group has taken delivery of the first Airbus A320neo following a delay from the re-engined narrow body’s planned end of 2015 delivery schedule. The handover to Lufthansa, which became the launch operator after a late switch with Qatar Airways, occurred without prior announcement or carefully planned ceremonies typically associated with a new aircraft delivery. Lufthansa placed the aircraft into service on the Frankfurt-Hamburg route January 24th. Lufthansa chairman and CEO Carsten Spohr said on January 20th handover ceremony that the “ A320neo is by far the most efficient and most silent aircraft on short-and medium-haul routes.” Lufthansa has 116 A320neo family aircraft on order. “Handing over the first A320neo to a world’s leading airline and long standing Airbus customer, Lufthansa, is truly great day for everyone at Airbus,” Bregier said at the handover ceremony. Dassault Aviation has confirmed a two-year delay and production freeze on its all-new Falcon 5X because of ongoing problems with the Snecma Slivercrest engine. 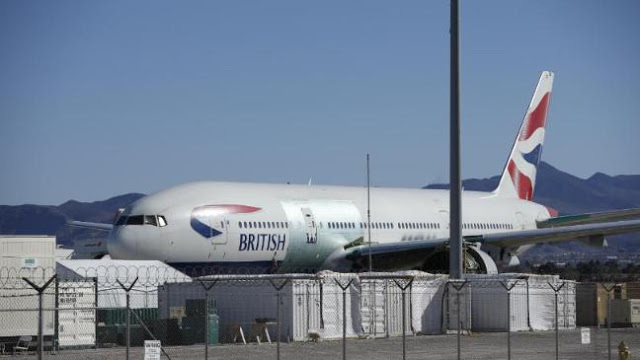 The large cabin, long range twin jet which was rolled out in June 2015, is now not expected to fly until 2017, with first deliveries in early 2020. After unveiling the 5X in 2013, the French manufacturer had planned the jet’s maiden flight in the third quarter of last year; but shortly after roll-out hitches with the Silvercrest engine began to emerge, Dassault said late in 2015 it would announce a new testing and production schedule early this year. Dassault has informed 5X customers of the delay. 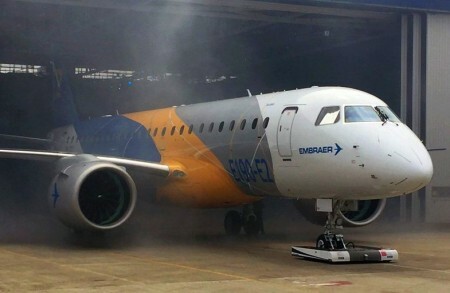 Although he will not reveal backlog details of the type, chief executive Eric Trappier says he expects “some order erosion” and says the company will try to offer “other solutions” to buyers expecting an aircraft before 2020. The 5X is the launch platform for the Silvercrest and it is the first time Dassault has chosen a french engine for the falcon. The engine was originally also going to be an the new Cessna Citation Longitude, but Textron Aviation switched last year to Honeywell when the business jet’s design changed. In a statement, Snecma says that more than 500 hours of flight tests and 3,500 hours more of ground tests have confirmed the Silvercrest’s “good operational performance”. However, it adds that the tests have “showed the need to carry out additional developments in order to extend the engine’s operational life to optimize its performance”. 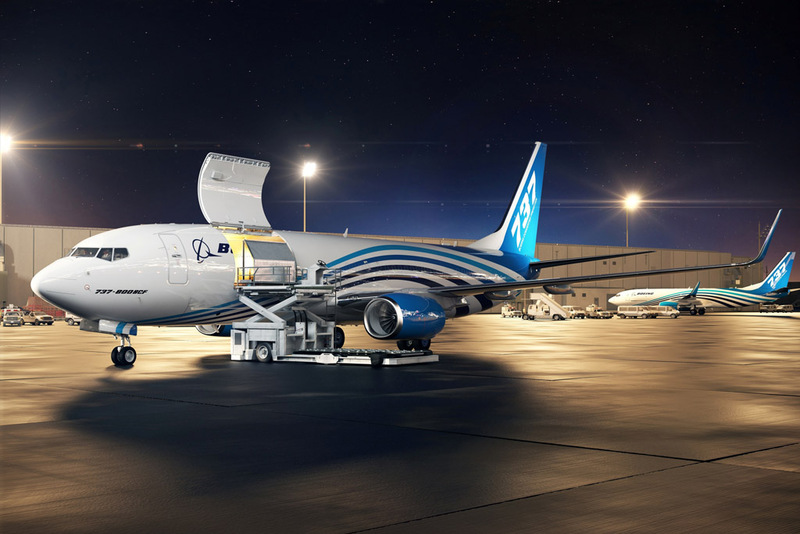 Alaska Airlines has unveiled the first major update to its branding in 25 years, rolling out a Boeing 737-800 adorned in a new blue and green livery and featuring an updated logo. The company also updated its website with the new brand, part of a project that has been underway for one year and will likely take another year to fully implement, says the Seattle-based carrier. The Company has also updated branding at 41 gates at its Seattle-Tacoma airport hub, it says. “The Eskimo icon that has adorned Alaska’s aircraft since 1972 remains, although it is now bordered in green and blue,” reminiscent of the tropical regions Alaska serves, including Hawaii and Costa Rica”, the carrier says. Bahraini flag carrier Gulf Air has confirmed its future narrow body fleet plan, adjusting a previous order with Airbus to sign up for an increased fleet of Neo-series A320s and A321s. 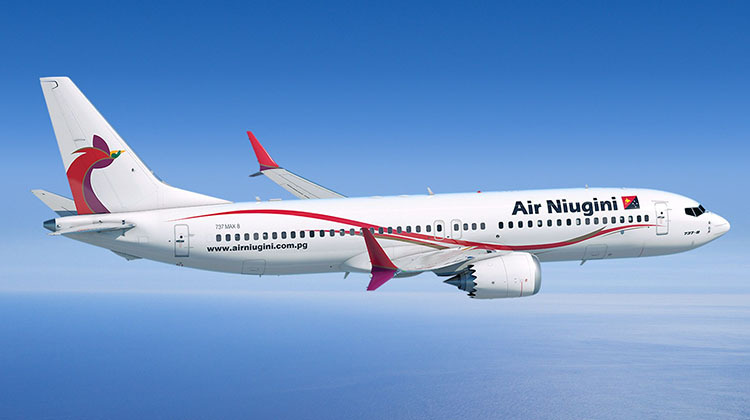 To be delivered from June 2018, the new assets will include 17 A321neo and 12 A320neo aircraft, with a deal worth an estimated $3.4 billion. No engine choice has been announced. The panned A330-300s were canceled after Gulf Air opted to base its wide body strategy on the use of a future fleet of up to 16 Boeing 787s. 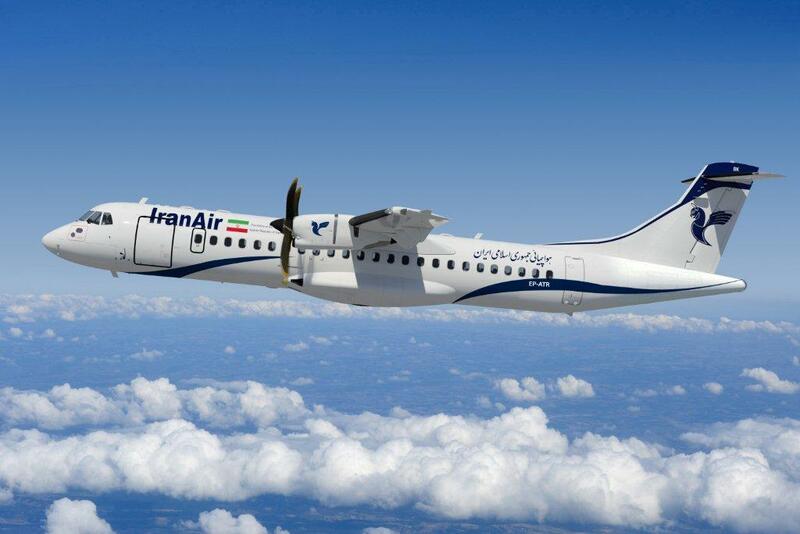 The carrier announced a switch from the -8 to -9 version immediately before the Airbus deal was confirmed. The Pratt& Whitney PW1100G-powered Airbus A320neo’s handover to Lufthansa Group marked the public debut of new Pratt president Robert Leduc, who is replacing Paul Adams as Pratt’s top executive just as the geared turbofan (GTF) engine enters service. Pratt parent United Technologies Corp.(UTC) announced late in January that Adams, who became Pratt’s president just two years ago, will be retiring at the end of February. There had been no advance notice of the move. Adams succeeded David Hess as president in January 2014, but that transition where Adams moved from Pratt’s COO role was choreographed months in advance. The management changes at Pratt and UTC follow the delayed delivery of the A320neo, which was supposed to enter service with Qatar Airways by the end of 2015. They also come at a critical time for Pratt. The PW1100G is just the first member of the GTF family, on which Pratt has staked its commercial aviation future, to enter service. United Airlines placed an order with Boeing for 40 737-700s, valued at $3.2 billion. Airbus raises prices by 1.1% for 2016, effective January 1, 2016, according to a statement released by the Toulouse-based manufacturer. Southwest Airlines said it had ordered 33 of Boeing’s 737-800 aircraft, a deal it struck in December but announced in January of this year. Airbus rear fuselage production for the new Airbus Beluga XL transport has started, with material cut at the Spanish firm Aernnova. Bombardier recently delivered the first of two specialized Challenger 605’s to the Hong Kong Government Flying Service. This multi-role aircraft can be used for search and rescue, VIP transportation and medical evacuation. Thai Airways International will postpone delivery of 14 wide body aircraft originally scheduled to enter the fleet between 2016 and 2018. The 14 aircraft comprise 12 Airbus A350-900s and two Boeing 787-9s. 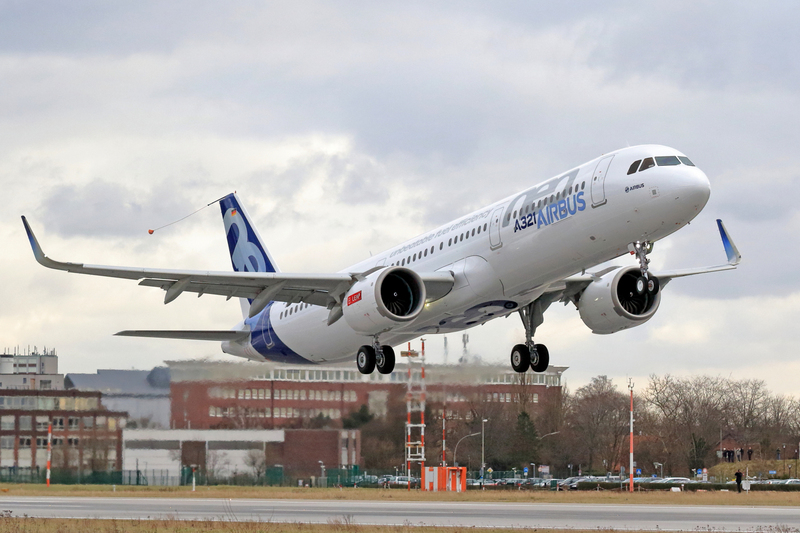 CFM International LEAP-1A engine, one of two engine choices on the Airbus A320neo, was jointly certified by the FAA and the European Aviation Safety Agency. 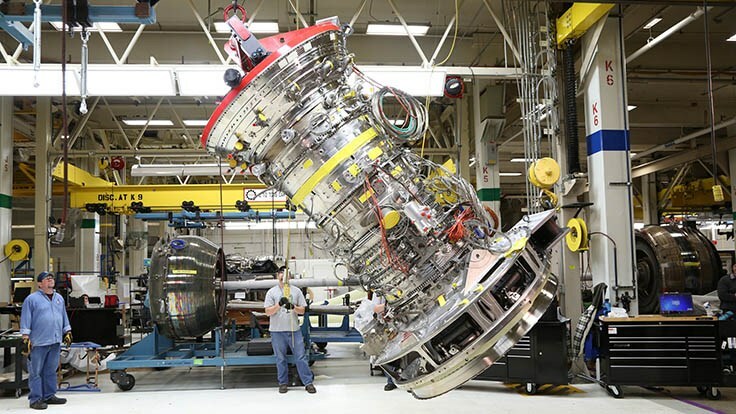 CFM International Aircraft engines maker CFM International said its backlog hit a record $180 billion last year as sales of fuel-efficient jetliners rose despite low oil prices. Norwegian Shuttle first 787-9 pictures at Paine Field with Greta Garbo adorning its vertical fin. Atlas Air Worldwide Holdings has agreed to acquire Southern Air Holdings for $110 million all-cash transaction. 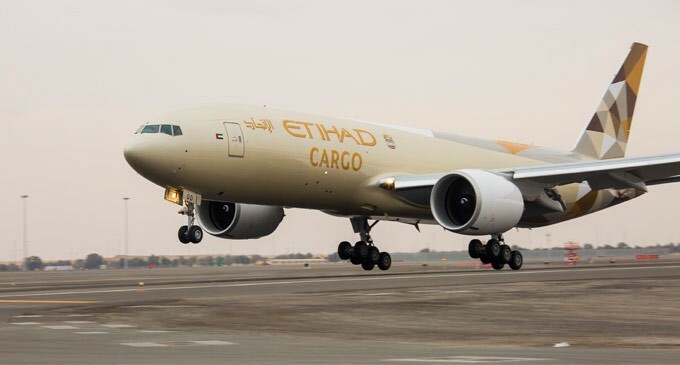 The deal, if approved by the US Department of Transportation (DOT), would mark a major consolidation in the US air cargo industry. 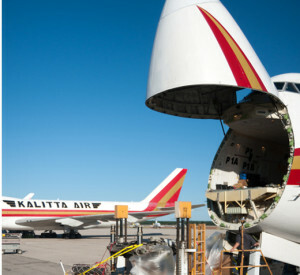 Atlas Air Worldwide Holdings is the parent company of international airfreight carriers Atlas Air and Polar Air Cargo. 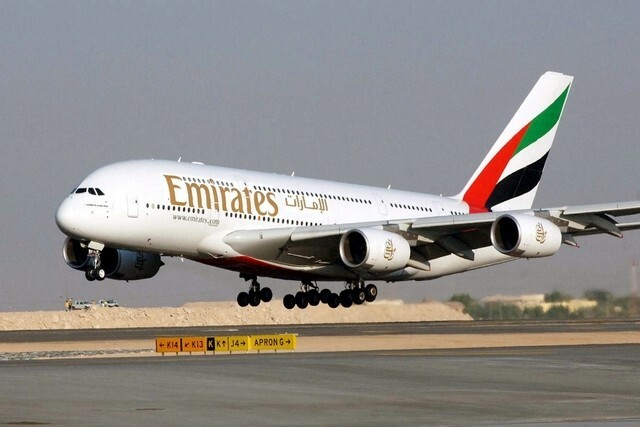 It operates the world’s largest Boeing 747 freighter fleet. Cincinnati-based Southern Air is also affiliated with Florida West International Airways, which is part of the transaction. Southern Air flies five Boeing 777-200Fs and five 737-400Fs under flight services agreements with DHL Express, which also owns a 49% stake in Polar. Florida West operates 767-300F scheduled and charter services under contract with Chile-based LAN Cargo. Boeing will supply 16 more armed P8A Poseidon maritime patrol aircraft to the US Navy and four to the Royal Australian Air Force under a $2.5 billion contract announced this week. The order completes Canberra’s $4 billion request for eight of the Boeing 737-800 derived anti-submarine warfare aircraft; replacing the Lockheed AP-3C Orions introduced in 1968. It also holds options for an additional four examples. Spirit AeroSystems plans to deliver the first RAAF fuselage in “early 2016” and the first aircraft is due to arrive in Australia later that year. It will deliver full operational capability by 2021, according to the Australian government. 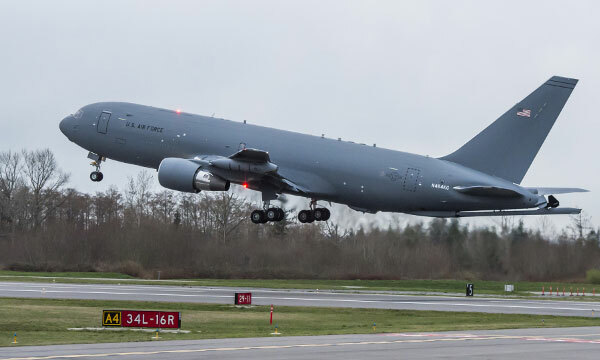 Boeing last year delivered 11 P-8s from its Renton, Washington, assembly line – up from five aircraft in 2014. The 20 aircraft orders were added to Boeing’s orders report released on Thursday, February 4th, 2016.